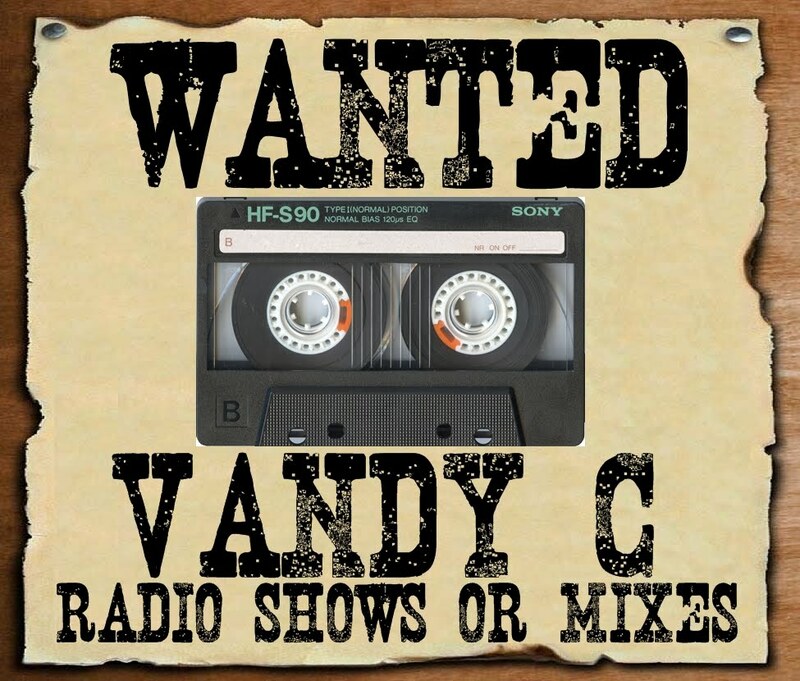 Please people I need YOUR help tracking down some vintage VANDY C & BIL BLAST 80s radio shows on cassette. You may remember the short but informative post about VANDY C that I did back in JUNE 2009 featuring some of his early productions. 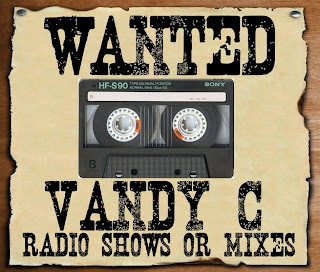 Well now I am searching for any old tapes featuring VANDY C himself or of his popular radio shows. This could be a WNYE show, Medgar Evers College radio station (91.5), or even a VANDY C with BARRY MASON & THE RHYTHM TEAM show. I'll take as many as you can send me. If anyone out there has a C90 cassette stored away in a drawer somewhere with VANDY C on it I would be most appreciative if you could get in touch. Thanks a million. Big request Dyno ditto on that one. very underappreciated and how many great productions back in the 80s. Those FREAK L 12s are excellent, Kid Flash album was slept on as for 'At A Jam'? bonkers toon. love Vandy C beats. Never heard any of his NY radio shows. btw some old Hank Love D.N.A radio would be appreciated also.